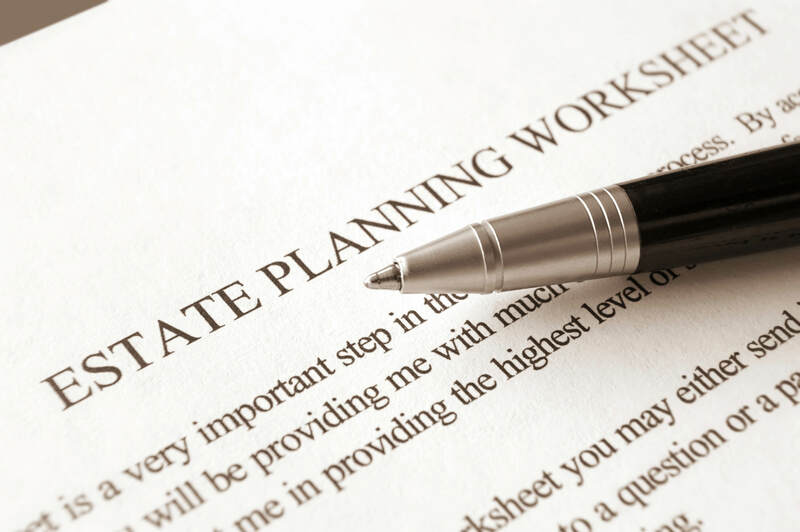 We represent clients in all facets of estate planning, asset succession and estate administration. Expertise and efficiency are the hallmarks of our Trusts & Estates group. Efficiency for the Basic. Expertise for the Complex. FMJ’s Trusts & Estates group can help you create and implement an estate plan in a timespan that fits your needs. We make estate planning simple and affordable. Email us today at estateplanning@fmjlaw.com to have someone from our Trusts & Estates group contact you. We offer complimentary 30-minute initial consultations and flat-fee estate planning to fit every budget. We provide estate planning, estate administration, business and unique asset succession planning, estate controversy assistance and related services to individuals, closely-held businesses, tax-exempt organizations and corporate fiduciaries. Planning for incapacity or death is essential for every adult, regardless of age, health or net worth. Our Trusts & Estates attorneys thrive on devising creative solutions and providing tailored services for individuals and families to help them achieve their lifetime dreams and goals. We specialize in wills, revocable living trusts, irrevocable life insurance trusts, charitable trusts, family limited partnerships, special/supplemental needs trusts, powers of attorney, and health care directives. Our attorneys assist personal representatives, trustees and beneficiaries in all aspects of estate and trust administration. This includes assisting trustees in trust management, administration or distribution, representation in the probate process, or any variety of complex situations that may arise in trust and estate administration. Just as every individual should have an updated estate plan, every business owner should carefully consider the succession of their business interests and implement a cohesive plan. Succession planning involves structuring a plan for the transfer of ownership, control and management of the business. We frequently work with business owners to develop and implement estate plans that work in conjunction with business succession plans. Similarly, unique family assets (such as cabins, art collections or farmland) also require a planned succession strategy. Our Trusts & Estates group draws on an abundance of experience in succession planning for present and remainder interest holders. In addition to advising individual clients on how to maximize the impact of charitable giving, our attorneys provide a full array of services to tax-exempt organizations, including serving as outside counsel to a number of tax-exempt entities, public charities and private foundations. For clients interested in creating a charitable entity, our practice group provides services associated with the formation and operation of such entities, as well as representation before the IRS, state revenue authorities and other regulatory agencies. When a trust or estate dispute arises, our attorneys draw on their extensive knowledge and experience, as well as the strength of our firm’s notable litigation practice. This includes representing executors, trustees or beneficiaries in trust and estate early controversy counseling, alternative dispute resolution and litigation. Elder law is a multi-disciplinary legal approach to addressing questions like: do you know what you will do if you become disabled due to age or disease? Who will manage your finances? Who will make health care decisions for you? How will you afford the cost of long-term care? With all the wisdom that comes with age, we as a community have a special duty to treat our elders with respect and dignity and our Trusts & Estate group is here to help.